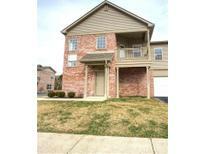 Find Plainfield, IN Condos for sale. View Photos, Maps and MLS Data Now! 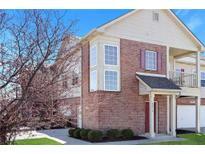 Springs At Saratoga - Close to airport, downtown Indy, shopping and dining. MLS#21633649. James Management Group. Springs At Saratoga - The Springs at Saratoga is located in an idyllic area west of Indianapolis yet close to shopping, entertainment and downtown Indy. MLS#21633043. James Management Group. Springs At Saratoga - Enjoy living in this quiet community with easy access to airport, shopping, recreation and downtown Indianapolis. 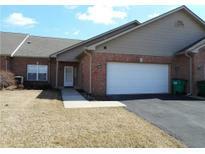 MLS#21633030. James Management Group. Springs At Saratoga - Low monthly fee includes personal water and sewer bill. MLS#21633014. James Management Group. Springs At Saratoga - Enjoy the summer days sitting on the patio or by the community pool. MLS#21631220. RE/MAX Advanced Realty. 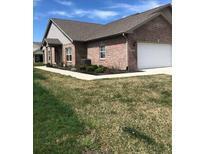 White Lick - Large great room for entertaining with cozy gas-log fireplace and lots of windows, kitchen with tons of cabinetry, all appliances & walk-in pantry spacious master suite featuring full bath & walk-in closet, big laundry and 2-car attached garage. 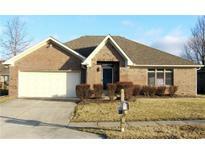 MLS#21632086. Carpenter, REALTORS®. 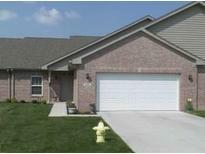 Springs At Saratoga - Maintenance free living in Plainfield school system. MLS#21631876. Carpenter, REALTORS®. 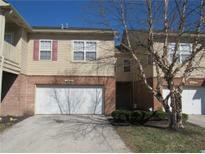 Springs At Saratoga - Located In All-star Plainfield School Area. MLS#21629686. F.C. Tucker Company. Springs At Saratoga - Come home to easy condo living! MLS#21626461. Carpenter, REALTORS®. Nice patio area for morning coffee or those warm Summer nights. MLS#21618506. Keller Williams Indy Metro S.
Springs At Saratoga - The Location Couldn'T Be More Perfect As You Are Less Than 2 Minutes Away From A Grocery Store, And Less Than 4 Minutes From Downtown Plainfield. MLS#21617847. CrestPoint Real Estate. Springs At Saratoga - MLS#21617302. James Management Group. Springs At Saratoga - Gas fireplace and finished garage are standard features. Customize with your selections. MLS#21617310. James Management Group. Springs At Saratoga - Customize with finishes and make this home your own. MLS#21617298. James Management Group. Springs At Saratoga - Low monthly fee of $159 includes water, sewer and trash. MLS#21606666. James Management Group. Springs At Saratoga - Low fee of $159/month includes water, sewer and trash. MLS#21604774. James Management Group. Springs At Saratoga - Upgraded Luxury Vinyl Plank Flooring and upgraded Cabinets. MLS#21604118. James Management Group. 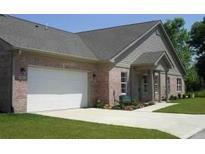 Springs At Saratoga - 2 bedroom/2 bath w Fireplace, Covered Patio and 2 Car Finished Garage. 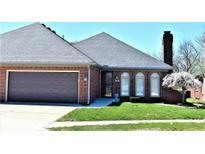 MLS#21591463. James Management Group. Blackthorne Condominiums - 12 x 7 Laundry Room with Washer and Dryer Included - Brand New Water Heater - 2 Full Car Attached Garage. MLS#21588920. F.C. Tucker Company.